Making money online from Affiliate Programs is a popular approach for e-business success. But how does it really work? What are the easiest and fastest ways to make money with performance-based affiliate marketing? 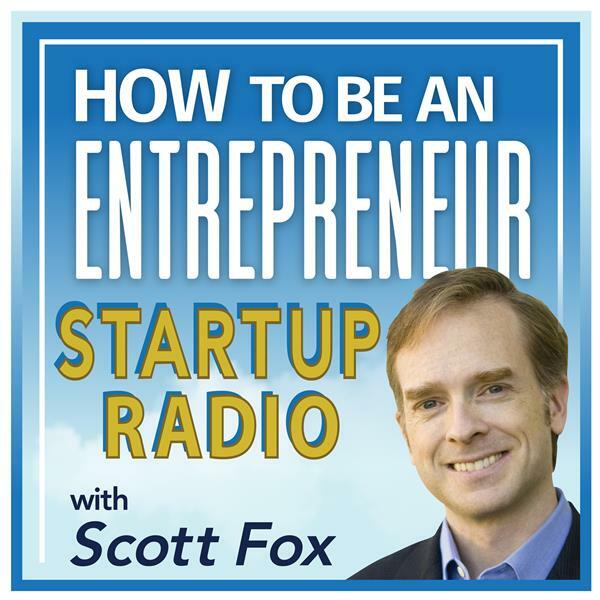 Join Scott Fox as he interviews affiliate marketing expert Shawn Collins about winning strategies for affiliate marketing success online.